Blog Why Should Your Kids Perform? 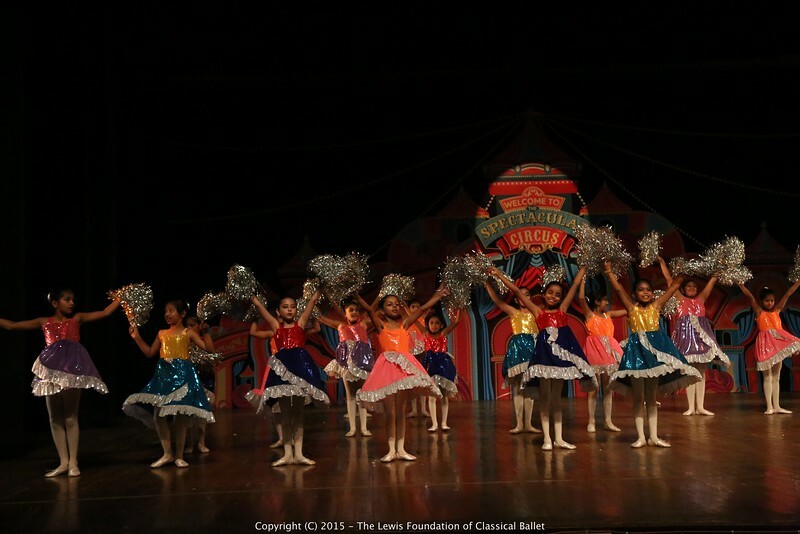 Every two years, The Lewis Foundation of Classical Ballet puts on performances for the public – performances that involve a year of making spectacular sets, glittering costumes and learning magical choreography that brings the audience right into the story. A year of pushing our technique to the maximum, brushing up on our acting skills and working as a team to make sure every dance is carefully coordinated and synchronised. But we still get a lot of questions about why students should perform in the show. The answer spans further than getting a fun costume, learning stage makeup and being on stage with friends. Here are the ways performing on stage changes a student, taken from an article by Scholastic. One of the worst things that can happen on stage is forgetting a step or a cue. As dancers, we have to be prepared for every outcome. Learning how to adapt in the moment and cover for each other as a team results in kids who are quick thinking in tough situations. Everyone gets frightened or anxious, especially if it involves going on stage and performing in front of hundreds of people. But when a performer starts learning that a positive outcome can come from a situation wherein they were so anxious, they start mastering these nerves and learning that they are not always negative feelings. One of the best parts of performing is that for the duration of the show, you get to be someone else. It not only lets kids express themselves but it also teaches empathy. When a performer has to put themselves in another person’s shoes, they learn what it’s like to think and do as someone else. 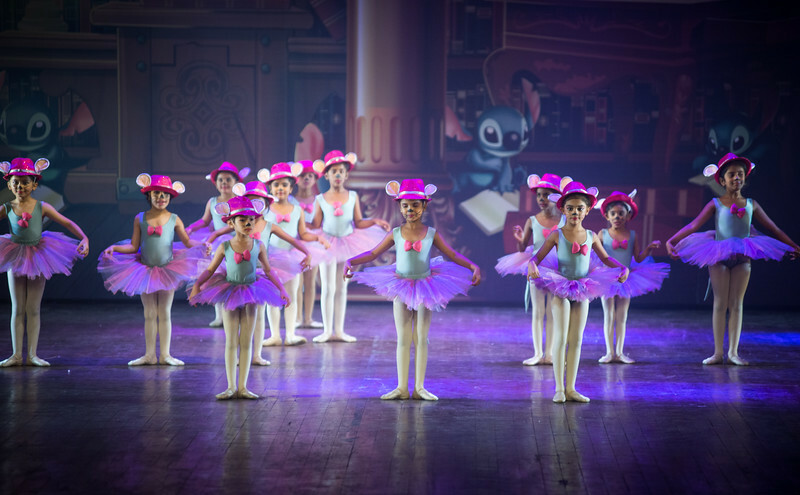 Performers start learning that they are part of something bigger. 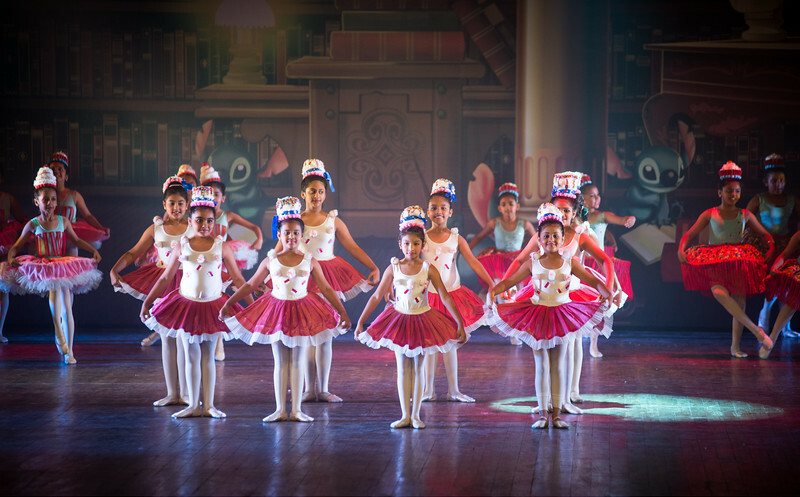 They develop an interdependency with other dancers who expect each other to do their roles so the show can go on. There’s also nothing quite like a round of applause after all those months of hard work and dedication! It’s true that performers start to think and act differently after the experience of a performance. They are implicitly learning skills. Whether it be from learning improvisation, or from memorising choreography, or from working as a team. You can read the full article here and you can look at pictures from our past shows here!